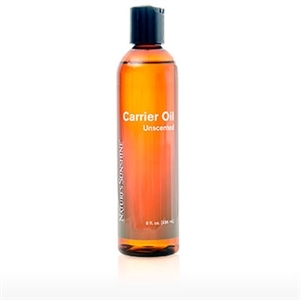 Our Carrier Oil blend is a silky smooth blend of oils that goes on light and absorbs easily. Because it is naturally unscented, our Carrier Oil is the perfect medium to help the aroma of our essential oils shine through. Use alone or as a carrier for topical application of Nature's Sunshine Authentic Oils. Dilute 7-15 drops of essential oil per tablespoon of carrier. Keep out of reach of children. For best results, store in a cool, dark place.